His survival inspired him to create an autobiography with the title Between a Rock and Hard Place. 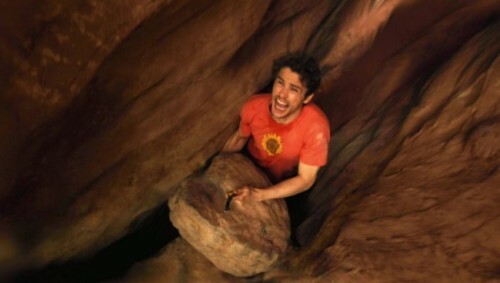 You can also see the movie version in 127 Hours released in 2010. The main cast is James Franco. When he was 12 years old, Ralston and his family moved to Denver. He pursued his education in Greenwood Village, Colorado at Cherry Creek High School. He went to Carnegie Mellon University in Pittsburg for a college degree. Then he owned a mechanical engineering and French degrees. His minor was piano. He became a mechanical engineering in Intel in Phoenix, Arizona. But in 2002, he left the job and decided to relocate to Aspen, Colorado since he was very interested to climb mountains. Ralston had a dream to climb the “fourteeners” of Colorado. The height of the peak is 14,000 feet. In 2005, he could pursue his goal. Find out another figure in facts about Arkwright. In 2003, he was with his skiing partners, Chadwick Spencer and Mark Beverly. 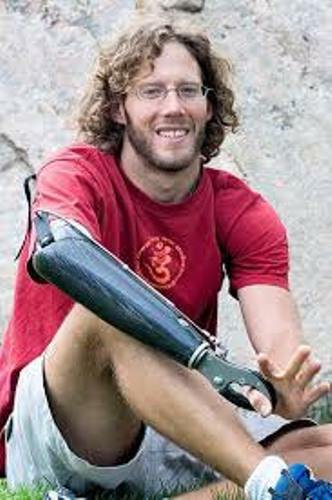 He was found in a Grade 5 avalanche on Resolution Peak, Colorado. Fortunately, everyone was not injured badly. Jessica Trusty is his wife. Both married in August 2009. In 2010, they were blessed with the first son, named Leo. The accident occurred when he was hiking to the Blue John Canyon in Utah. His right hand trapped when he climbed down the canyon. 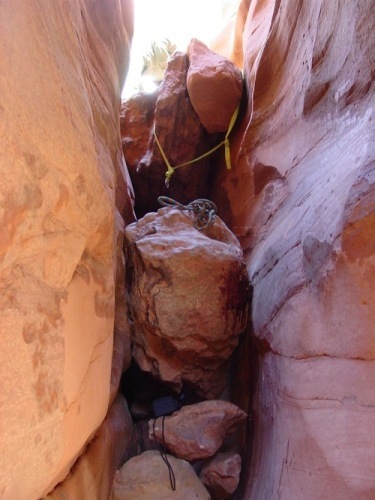 He spent 127 hours and assumed that he would die since no one would search him. He told no one about his climbing plan. He tried to cut his arm but he thought that it was impossible since the bone was very hard. However, he could break his ulna and radius bone. Then he met Eric and Monique Meijer who helped him to inform the authorities. 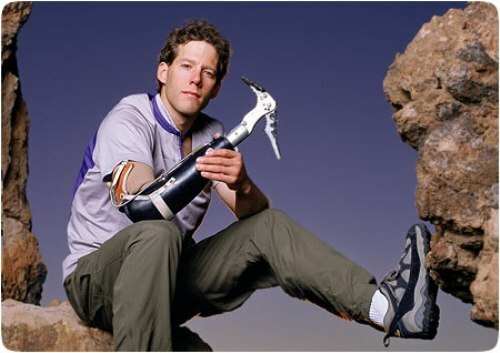 Are you inspired after reading facts about Aron Ralston?